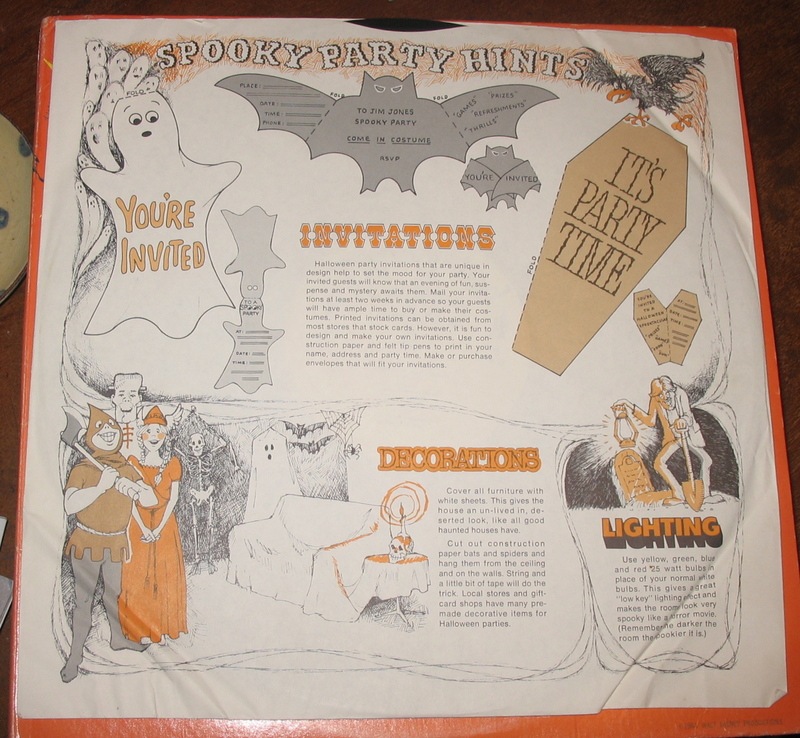 As an All Hallow’s Eve treat/to help with festive preparations, I am publishing the “Spooky Party Hints” from the inner sleeve to Chilling, Thrilling Sounds of the Haunted House, which, as prophesied, is being played to celebrate this pagen (or Wiccan or whatever) holiday, second only to Christmas money generation-wise in my home country. Should Charity Shops Charge Record Shop Prices? For selfish reasons, my answer would be no. However, beyond my almost pathalogical need to buy cheap, I have been increasingly irritated by the poor scholarship of some charity shops, especially Oxfam, who charge “book value” for vinyl that’s less than mint/ex or, more likely, charge £4.99 for some old tat you could have for a pound at a boot fair. 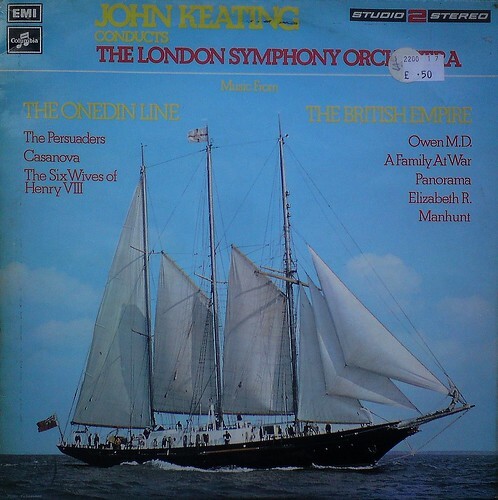 It’s like the pricer looks on Discogs and has a punt with the maximum without regard to condish. Ultimately, it doesn’t help the charity as any self-respecting crate digger won’t be suckered by such shenanigans and, frankly, I don’t think they could get away with it on ebay/Discogs. Price it to move I say. Perhaps I’m just bitter having today been denied an Aretha Now in good condition that was was too rich for my blood at £7.99, and maybe I’m simply wrong/mean and charity shop collectible records do sell. Anyway, I’m interested to hear what others, particularly anyone who works in a thrift store, have to say. 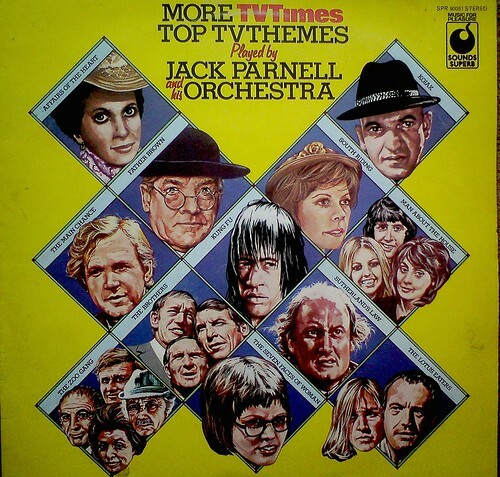 I found this obscure, but above-average Northern English progressive folk/pop album at the Ashford Market this morning; it was only £1, not 23/6 as the “old money” sticker from Barnett’s Radio & Electrical Services of 66 High Street, Broadstairs on the back of the sleeve has it. 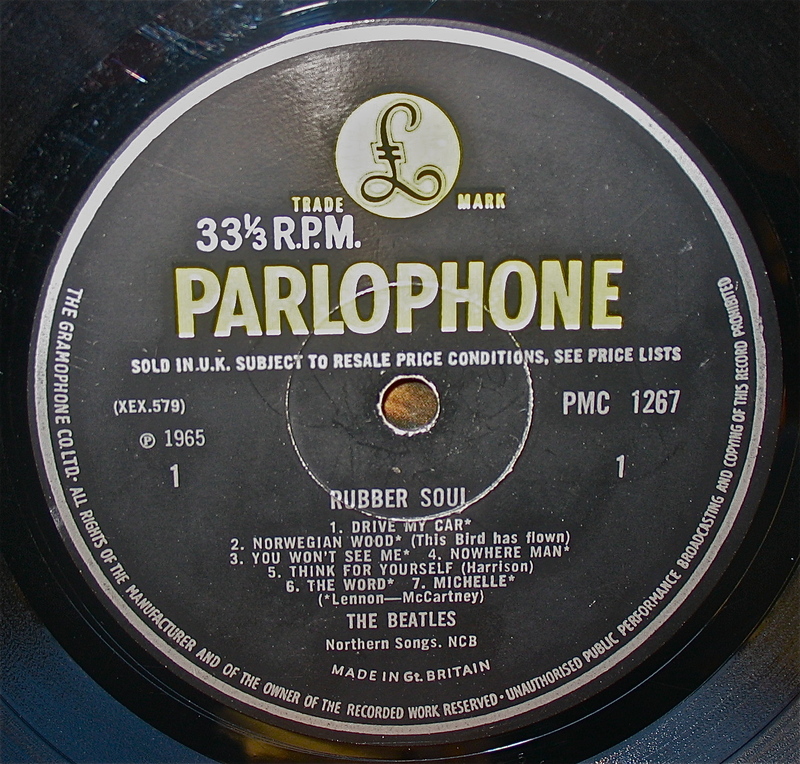 Apparently, the band is called Rubber Soul and I will be on the lookout for more of their work. A sleeve courtesy Pye’s budget label Golden Guinea (later Marble Arch) to set Tracy Emin’s pulse racing; bought from a charity stall at the big Ashford Bootfair just off the M20. Co-incidentally, Mojo Magazine features folk troubadour White, et. al, in a cover story about Elektra Records in the November 2010 ish (note the old style Elektra logo in the Lp’s upper left hand corner). 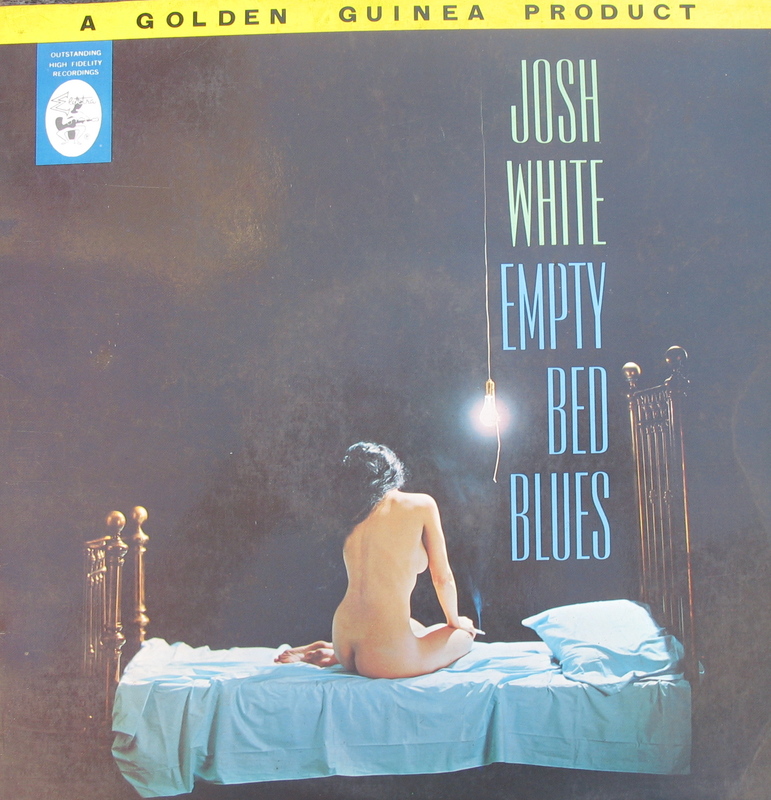 I have heard White before, so I know what he sounds like (bit folky and smooth like Terry Callier) but I haven’t played this record yet because, as of Friday, MY FREAKIN’ TURNTABLE IS OUT OF COMMISSION!!!!!! AND DURING HALF TERM, NO LESS!!!!!! Rest assured that I will be ordering a new stylus today. In the meantime I will somehow have to cope, summoning all my strength of character and laboriously trawling the 600 or so CDs I keep on hand for just such emergencies. Boy, I can really sympathise with those Chilean miners now. 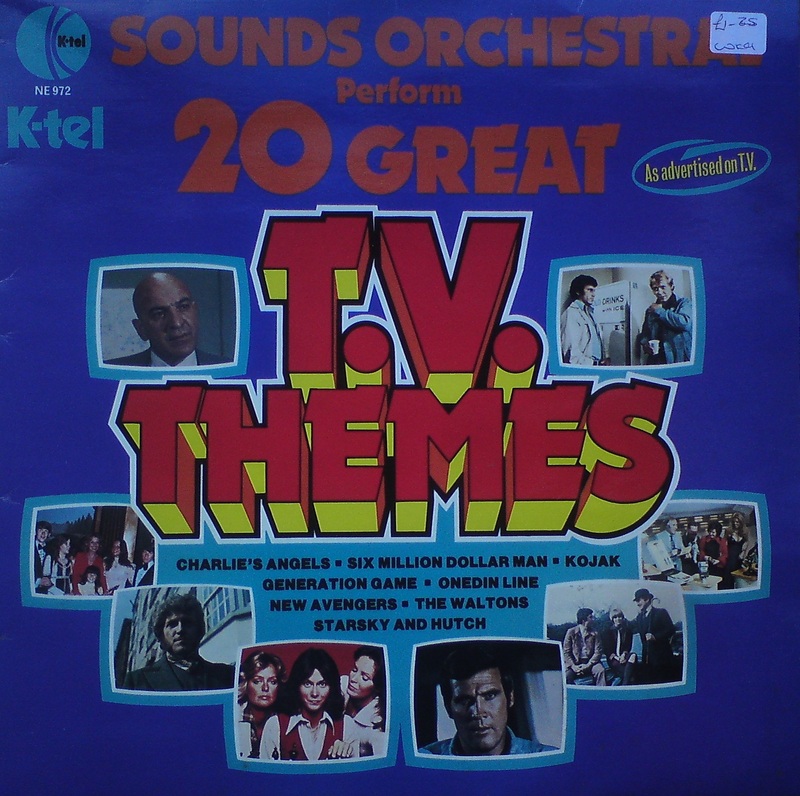 At first glance, another 70s K-Tel compilation cover. Closer inspection however reveals this to be a clever pastiche, complete with period detail, from the jokers at Stiff Records. 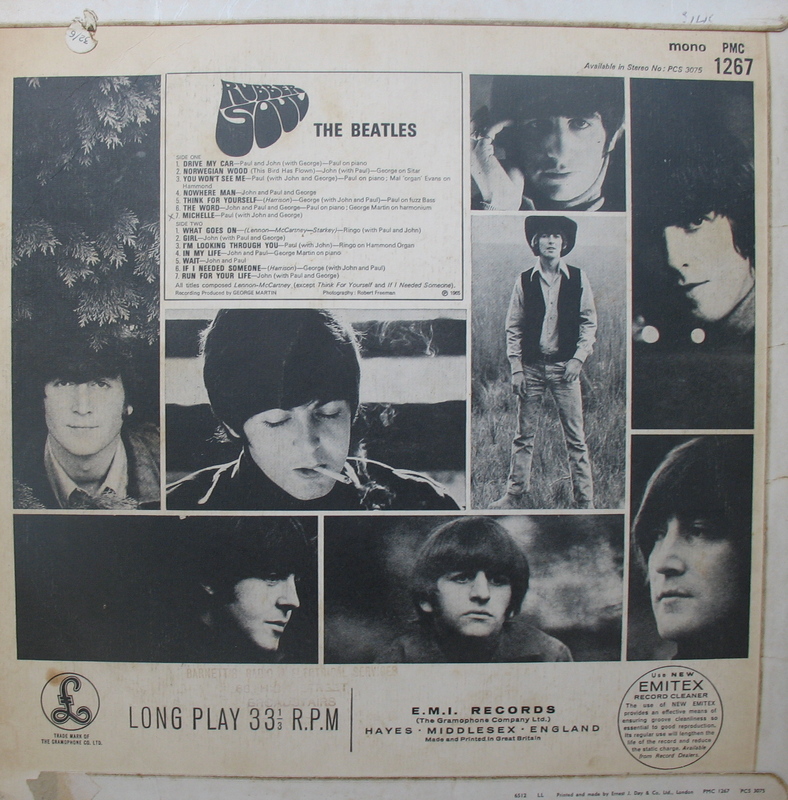 The attention to the style verities of the genre (the typefaces, those circles of the recording artistes launched from the vanishing point on the horizon line), not to mention liner note pisstakery (“To ensure the highest quality reproduction it is usual to take the album out of its sleeve” and “This exciting LP is not available on cassette, 8 track or anywhere else”), reveals a label in love with the jape. 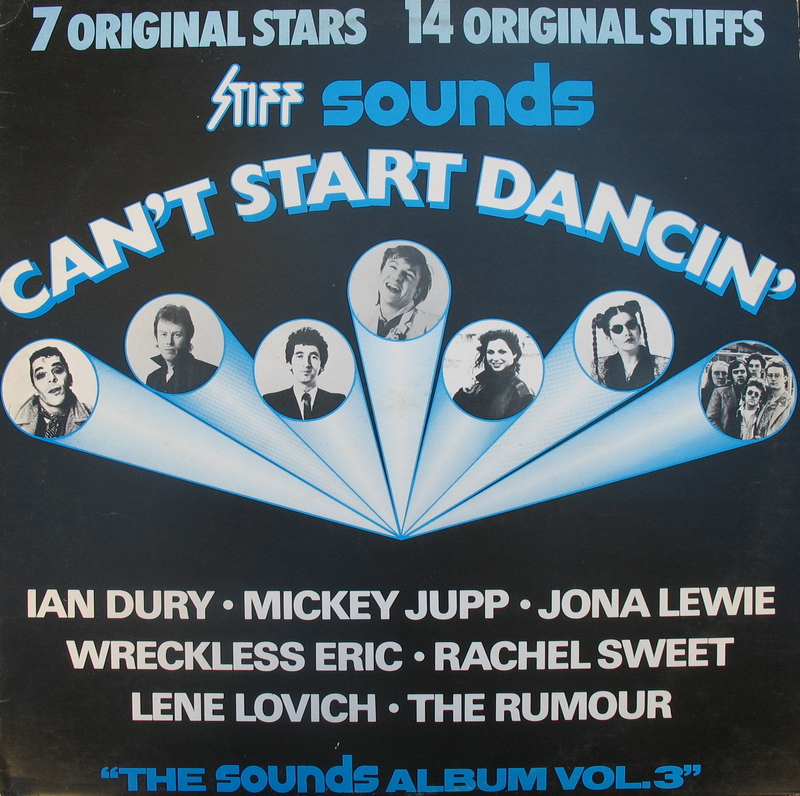 For all the self-conscious humility (in the title, for starters), the music is mostly tired pub rock; a bizzarre peak of sorts is the heretofore unremarked Jona Lewie whose combination of dischord and pop is far less than the sum of its doesn’t-quite-fit-together parts, as if Lewie recorded the song with whatever instruments were at hand. Is Sade’s First Album Among the Top 10 Most Seen In Charity Shops? An informal poll: what are the thrift store’s most seen rock/pop genre albums? Replies, please. It might be Diamond Life which I picked up (along with her second, Promise ), at Hythe’s Demelza House a week ago. In fact, I’d been waiting to buy these Lps at exactly the right time (sometimes one just knows when that is) and, believe or no, I think they have a lot going for them. First, let us consider the drum sound, the first stop in the pejorative carbon dating of music; Diamond Life sounds pretty fresh drum-wise, sans the now-notorious gated snare so pervasive at the time. Next, the keys, and again, things sound relatively undated. Sade’s vox is limited, of course, but she uses it just so; and I melt for that signature minor harmony she regularly employs. It is only when we get to the sax, really, that things start sounding 80s-in-a-bad-way. 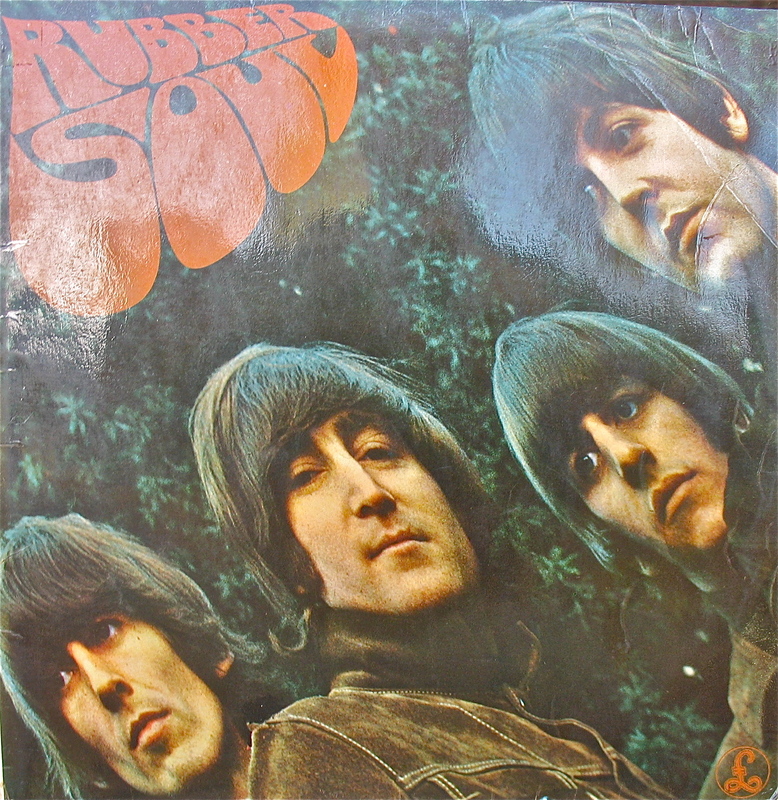 Ultimately, however, it is the songs themselves that sell the album, and they are uniformally catchy and groove based. What’s the problem? It is instructive to compare Sade to similar contemporary artists occupying the “S” bin: Simply Red and Style Council. To compensate for the lack of Hucknell’s pipes, Ms. Adu has been obliged to come up with something more original, less overtly reverent. So, like Style Council, Sade has attempted to update soul/jazz but, unburdened with Paul Weller’s pretensions and dogma, the music is lighter and more listenable. With the balance of the things so finely honed, so tasteful, it’s no wonder the thing sold well; sometimes “popular” is also good and so it proves here. Now, whether or not the lovely Sade’s mining of virtually the same vein for a quarter of a century represents a dearth of imagination/ability or a commitment to an ideal is a matter we will consider later. Well it’s been a strange journey from here, to here, to the record you see before you now (with a big dose of fuzzy childhood nostalgia thrown in). 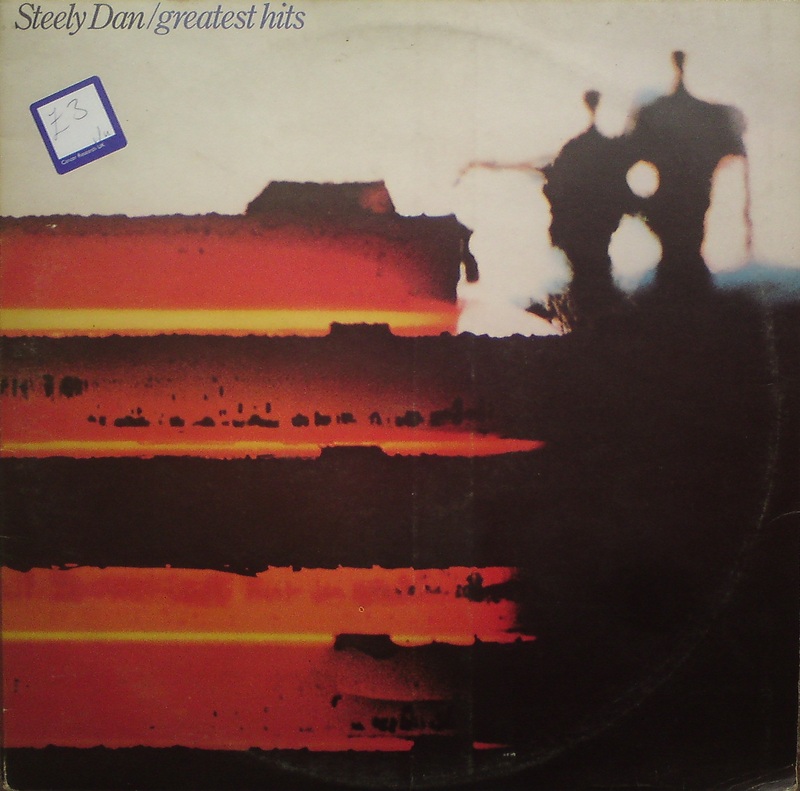 They were asking £3 for this in the Fishponds branch of Cancer Research, which would usually be a bit steep for my tastes, but it is a double vinyl, gatefold sleeve, in beautiful condition, and I have been desperate for a good Steely Dan collection and basically I wasn’t leaving the shop without it! 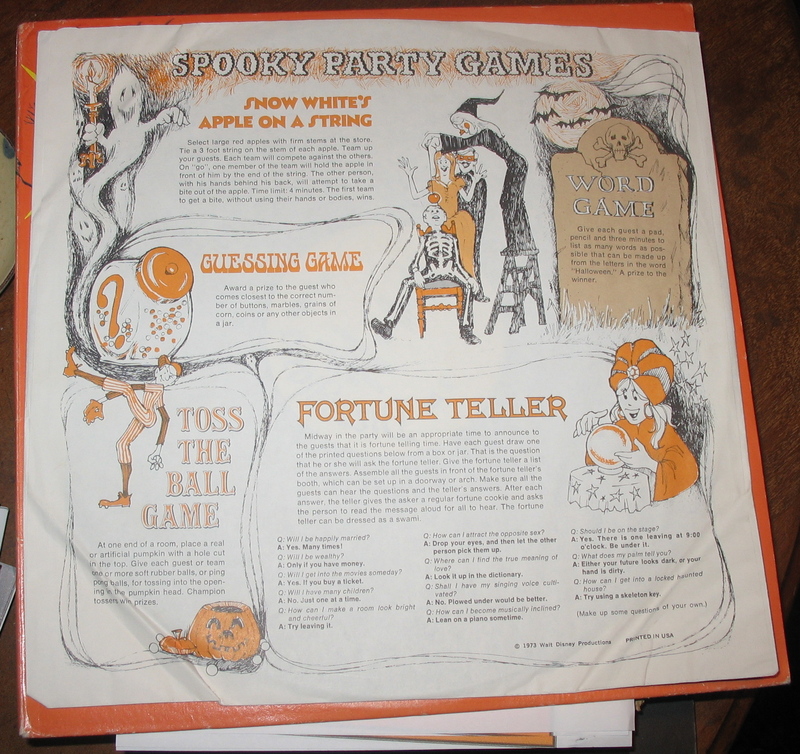 Well, here she is fellas: the holy grail of MFP budget records – a collection of hit tunes covered inna reggae stylee. Imagine the Top Of The Poppers session band out of their minds on collie weed, bashing out a righteous, skankin’ version of “I Heard It Through The Grapevine” like it was some divine hymn to Jah. 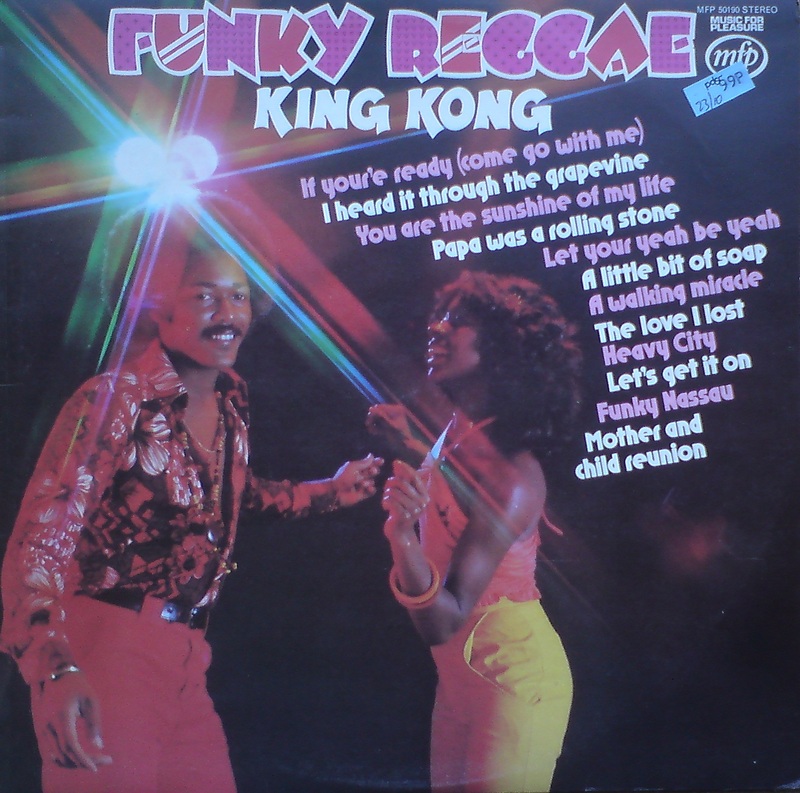 According to Roger St Pierre’s (surprisingly informative) sleeve notes, this was the debut album by King Kong, though I can see no evidence of any further recordings by this tragically forgotten reggae combo. The only clue to their identities being the writing credit Othen-O’Donell-Lucas on the self-penned Heavy City. But at least they inspired Todd Rungren’s “King Kong Reggae”, from his album Todd, released in the same year.